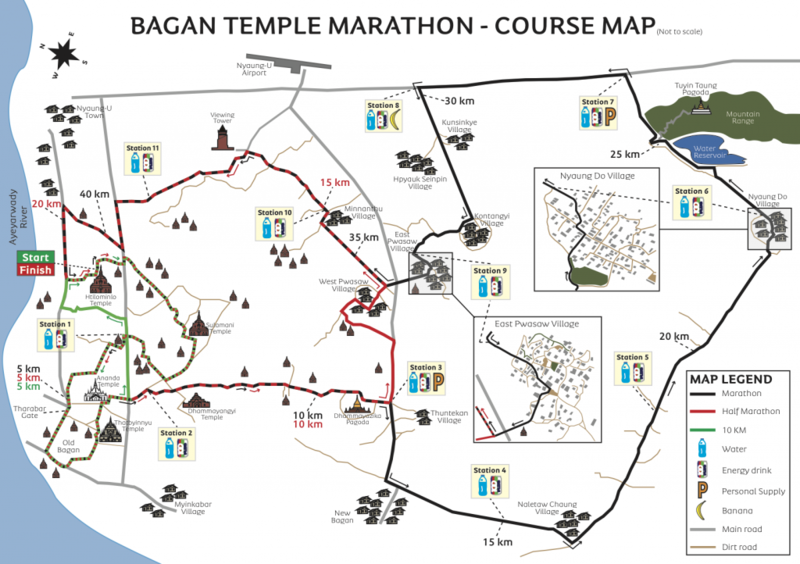 Bagan Temple Marathon | JustRunLah! 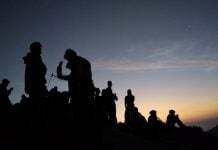 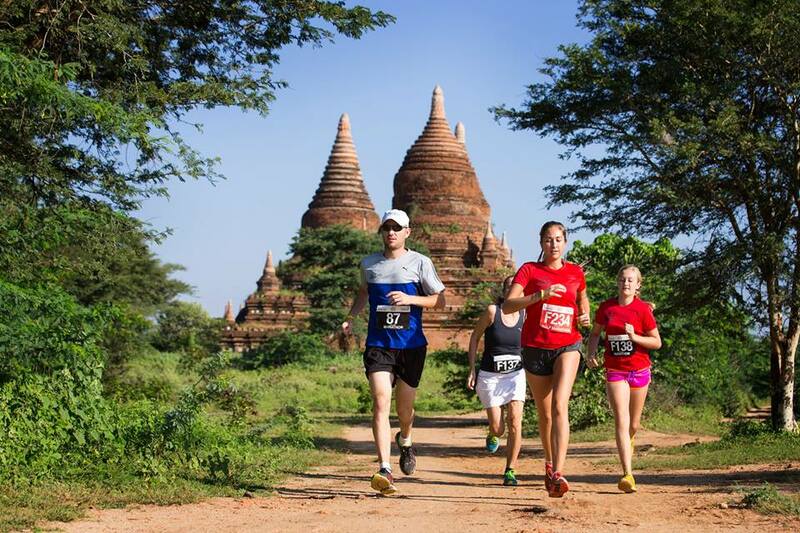 2,000 wonders await you at this beautiful temple run. 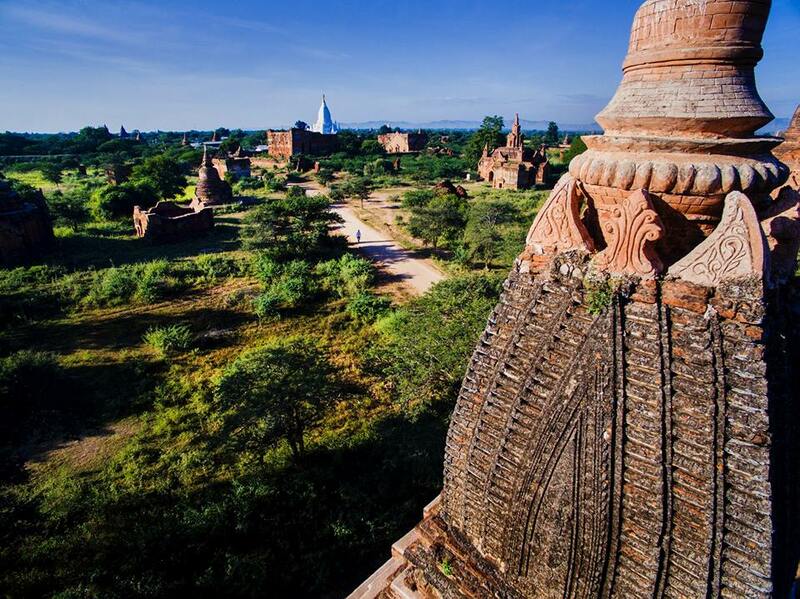 Located in central Myanmar, Bagan is home to more than 2,000 beautiful pagodas and sacred temples and the site of the new marathon. 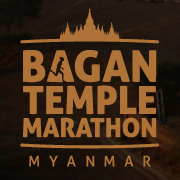 The Bagan Temple Marathon starts and finishes at Htilominlo Temple, built in 1211 and known for its fine plaster carvings. 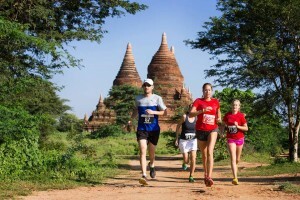 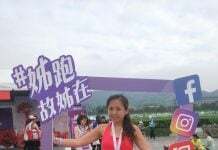 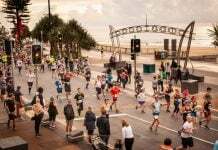 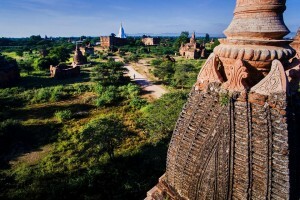 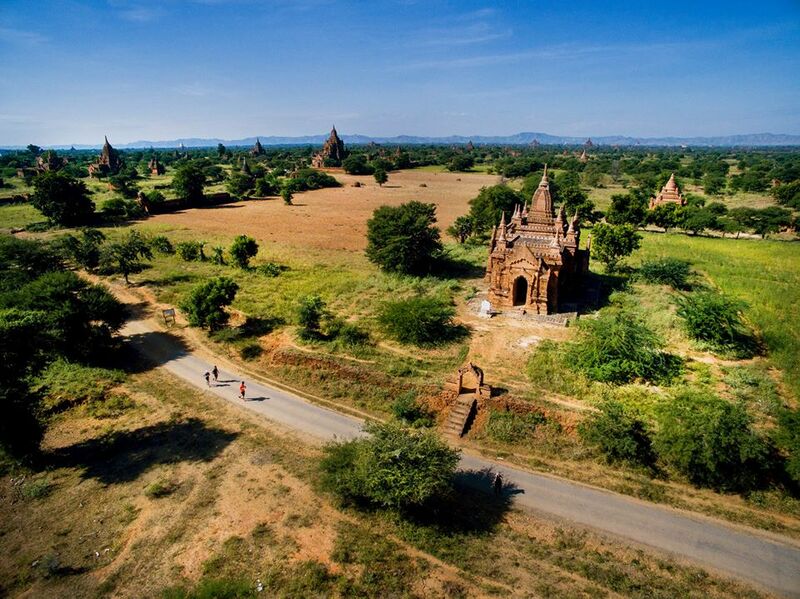 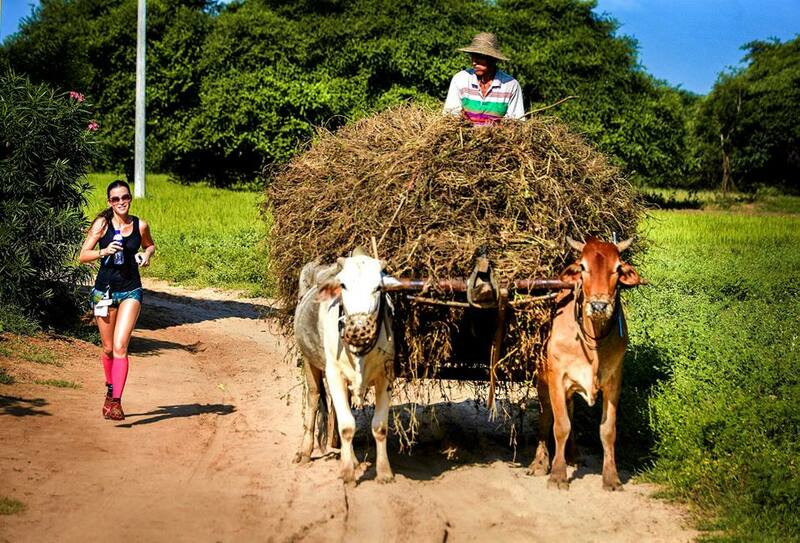 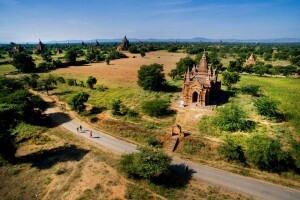 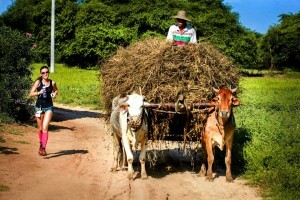 The challenging route will meander through the lush plains of Bagan and showcase the incredible temples and take runners through traditional villages and settlements.